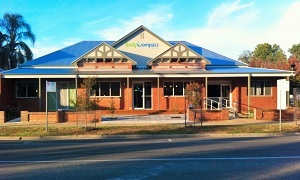 Body Compass Health is a multidisciplined and integrated Health Centre. We are committed to you. We do not resemble the usual Health Centre, it is not a sterile environment but one that feels like home – a place where you are cared for and looked after.